“I have told you these things so that you may have peace. In this world you will have trouble. But take heart! I have overcome the world!” ~ Jesus, as He said to the Disciples prior to his betrayal. My friends, there is so much grief and anguish in the world, in many ways, the only thing that I know of to do is turn to God; give Him your all; ask Him what His Will is for you, and follow it. If you don’t know God, please let me know. There are people that can help you know Him so that He can know you! 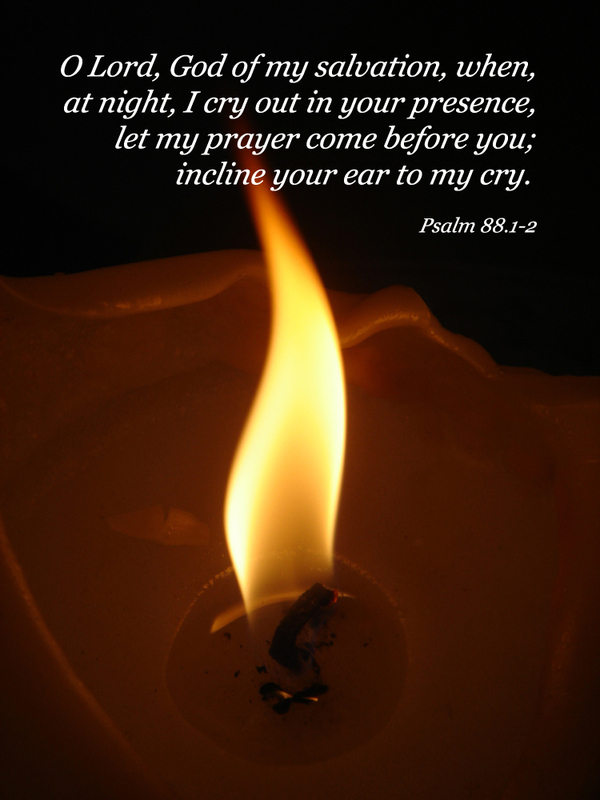 Please pray for the family of my friend Mary; her son was lost last night to Pancreatic Cancer after a 2 year battle. Pray for their family, for his wife, for all of them to have God’s Peace in their time of grief, and pray for their comfort and strength as the pick up the pieces that we call life. Thanks everyone! Also, my cousin Beth went with one of her friends as she had to lay her dog down; please be with her also. I don’t know Beth’s friends name, but God does, and He will be with her. Please also pray with me regarding all of the killings that we have been reading about that involve teenagers doing the killing. In my opinion, this is further evidence that our world is fallen, and even more of a reason to make sure you know Jesus and that He knows you! Lastly, please pray for all of our unknown prayer requests; those requests that we haven’t been told about. There are millions of them out there, so please pray for them as well! We have now had Regan for one week, and he has really done well in his fur-ever home! Praises to God for him in our lives, he truly is a Gentle Giant! Lastly, a special thanks and praise to all of my family and friends, wherever they are! I have so many, in that regard I am such a blessed man! As always, this prayer post is for you — if you have any prayer requests, please share them with us so we can pray over you! Thank you for reading and praying for these prayer requests! Next Post: Character Meet and Greets!